Here is the hope, encouragement, and practical information that you need for the stepmom journey. The Smart Stepmom is excellent!! As a stepmom myself, I’m thrilled to find a solid resource that tackles the complex and multifaceted issues associated with being a stepmom. 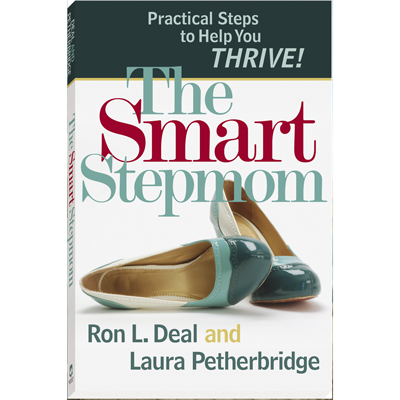 With compassion, wisdom, and practical advice Ron Deal and Laura Petherbridge provide what today’s stepmom needs for stepfamily success. Finally a resource that is realistic and practical for stepmoms. I highly recommend this book.